In 2013 I became interested in the life and work of the musician Kevin Ayers, (b. 16th August 1944, d. 18th February 2013). From his early recordings with The Wilde Flowers and Soft Machine in the 1960s up to and including his last album, The Unfairground (2007), Kevin’s unique basso profundo voice and poetic lyrics deliver songs in various genres from psychedelic rock to calypso via dirty blues and heart-stopping ballads. He also had great taste in musical collaborators: Robert Wyatt, Mike Oldfield, Andy Summers, Archie Leggett, Bridget St John, Ollie Halsall – to name but a few! 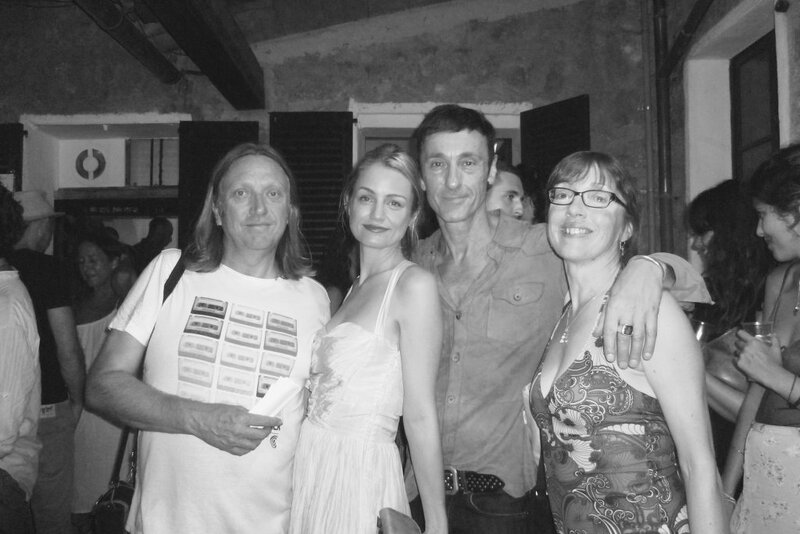 After visiting the beautiful village of Deia, on the island of Mallorca, for the celebration of Kevin’s life, I decided to record the experience with words and photographs. 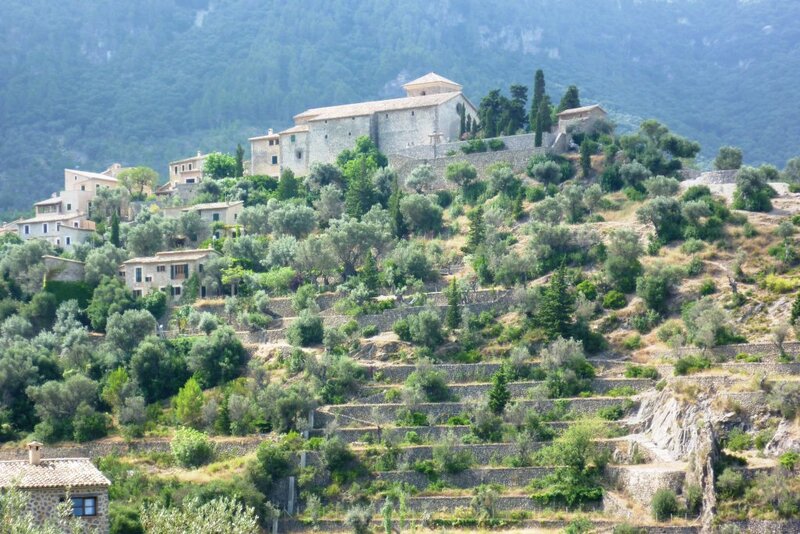 I also travelled to two of Kevin’s former residences in Montaulieu (near Nyons, Drome) and Montolieu (Languedoc Roussillon) to piece together more background detail about his life. The book is an “exploration” rather than a classic biography, an introduction to a talented and influential singer/songwriter. 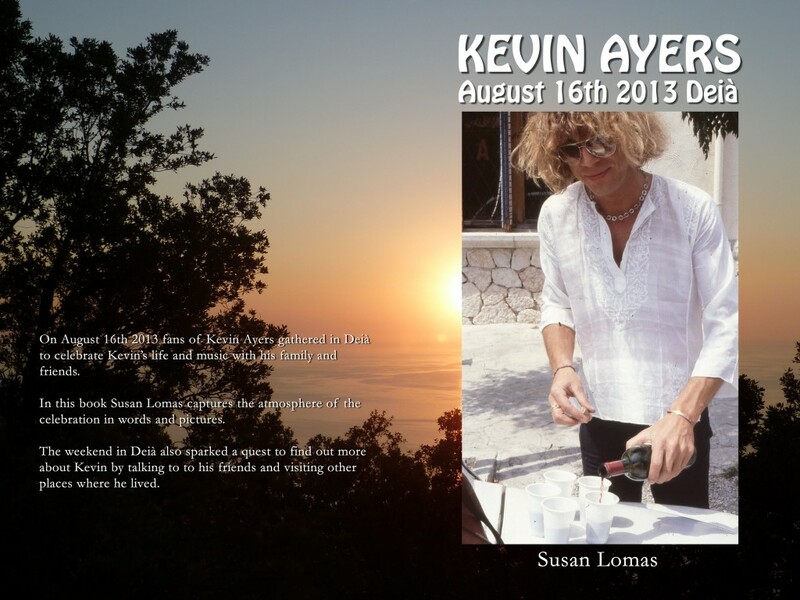 ‘Kevin Ayers, 16th August 2013, Deia’ is available to buy on Amazon sites worldwide.